Heya interNations Hamburg Community, it’s our own holiday day this Thursday! 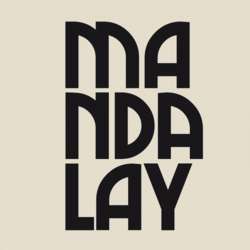 Join us for this unique event at the very urban Mandalay Hamburg to get together, mingle around, drink exotic cocktails and listen to lovely music! The Mandalay club is a one of the most stylish spots in the city, known for its modern design, long double sides bar, warm red lights all over! There will be a welcome drink for the first 30 guests. Feel free to bring your friends, partners and colleagues along, preferably to sign up to interNations as well.